Just wanted to tell everyone that I'm hard at work. Between blog posts, facebook comments, deviantArt comments and e-mails, I've had to pull back or else I wouldn't have any time to actually make games. 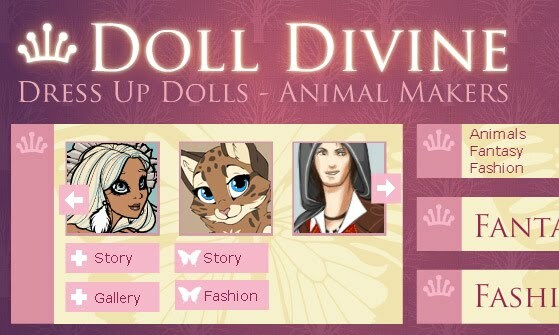 I'm currently adding items to the male Tudors doll, adding to the wonderful stuff Azalea already put in. It is a funny thing, this doll. The Showtime TV series is, of course, based on the real Tudor dynasty. However, the costume designer took liberty with the costumes. I was reading something to the effect that she wanted to audience to think "Oh, how beautiful!" rather than "Oh, how strange." Apparently purists are angry, but I think it made a lot of sense. The real Tudor costumes don't have that much variety, and some of those head doodads are straight up ugly. That being said, I hate for things not to be accurate, so I've been making sure that the staples of real Tudor fashion are in the game too. Because now I'm watching Game of Thrones, and I notice that they, even being a fantasy series, seem much more adherent to real fashions. 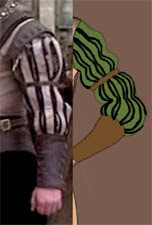 I constantly find myself saying "Oh, look, he's wearing a leather jerkin over a doublet... again". (I've learned a lot of new terms doing research for this game). So.. I dunno.. It's just neat I guess.